If you have ever wanted to make a giant Jenga style yard game, you're in the right place! This jumbo Jenga project had been on my list for two years - since my husband and I played it at an outdoor bar and decided we needed a giant Jenga yard game set for our house, too. But you know how life goes: first we forgot about it. Then when we remembered we were like, "Oh yeah, let's make that giant jenga game soon!" And then "soon" turned into another year. Whoops! It's finally done, though. Giant jenga (or as some might call it life size jenga) is the perfect yard game to play outside at BBQs, picnics or family get togethers! It's a great beginner woodworking project and it's super affordable, too (less than 10!). It also makes a great gift for outdoor, BBQ and tail gating enthusiasts. 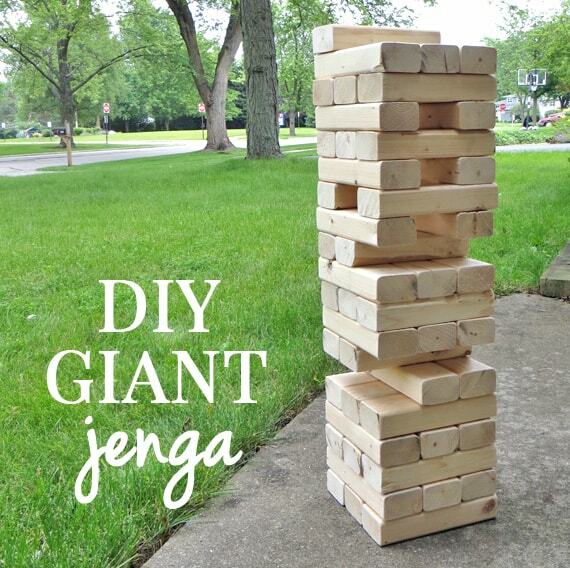 Do you want to make your own DIY Giant Jenga yard game? 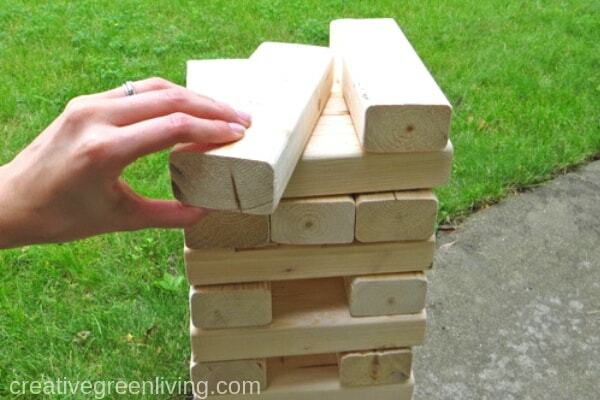 Learn how to make your own jumbo jenga yard game! 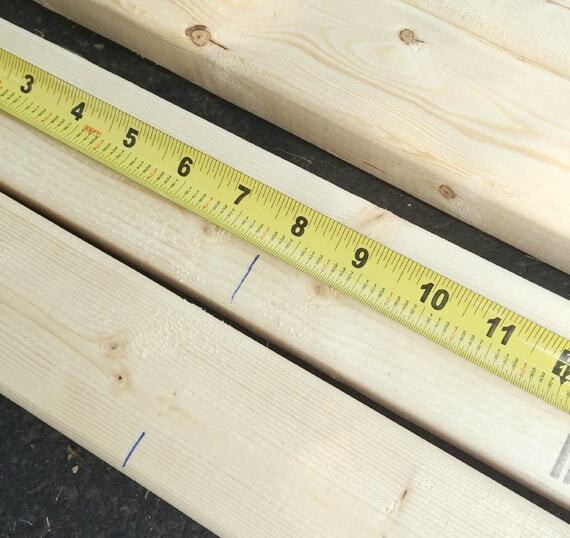 If you've never bought wood before, know that 2x3 boards aren't actually that size; their real dimensions are 1.5" x 2.5". (I think they should just label everything as the size is really is, but nobody asked me). Giant Jenga involves rows of three pieces, so for our sides to line up evenly, the pieces need to be 7.5" long. I laid my boards on the ground and marked the first 7.5" cut for all of them. ... my adjustable table saw did the rest of the measuring for me. I set the metal bar guide on my saw to 7.5" from the blade and used my mark on the wood to double-check its placement before I began cutting each board. Pardon the sawdust. This is a messy activity. Wear your eye protection. Each board was 8' long, so we got 12 Jenga pieces out of each one. We cut a total of 48 pieces and used all of the lumber we bought. If you want to make your tower extra high, you could buy five boards and make 60 pieces. 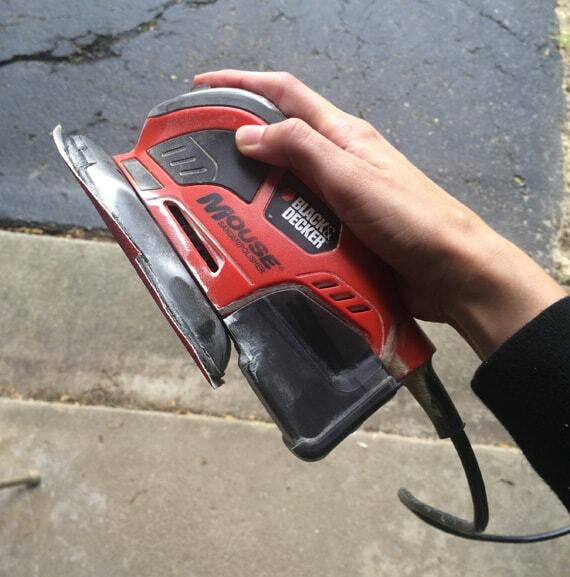 After you're done cutting, grab a sander. 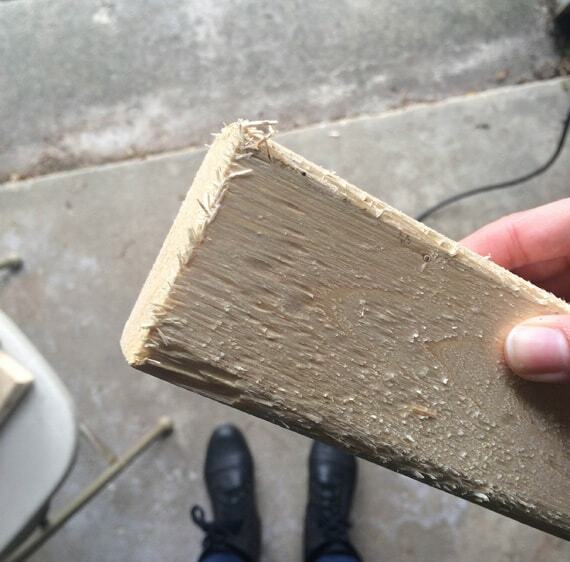 You could technically do this part by hand with sandpaper, but it would take you until fall and then you'd miss your window for playing your giant jenga in the yard. I'm a fan of the Black&Decker Mouse. It's lightweight and has the appropriate amount of power (not too much) for a small project like this. Put on your work gloves, sand off the splinters caused by the saw blade, and get rid of any rough patches on the sides. 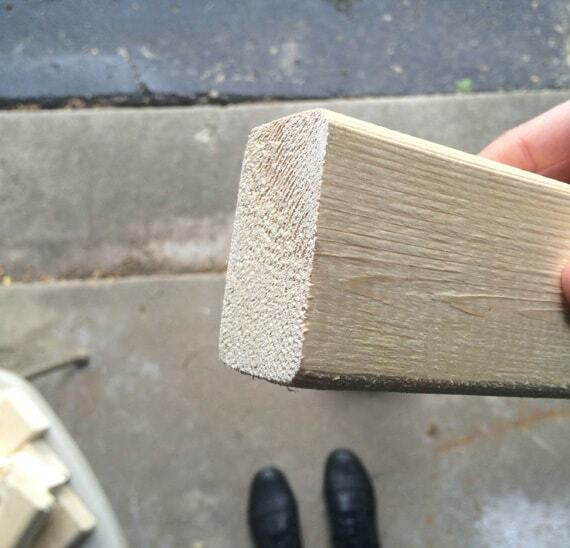 If you're feeling artistic, you can paint the ends of your giant Jenga pieces or apply some stain, I just left mine naked like the classic Jenga game. These are wood pieces that are going to fall on the ground when the tower tips over so I didn't feel like there was a need to make them fancy pants. I'm SO glad we finally made our jumbo jenga yard game. It was so nice to get this yard game crossed off my list. If only unloading the dishwasher were this cool, amirite? Side note: you may end up making more than one set because ours has been done for less than a week and I've already gotten two requests from friends who want their own. Giant jenga yard games for everyone! This would also make a great DIY Christmas gift! 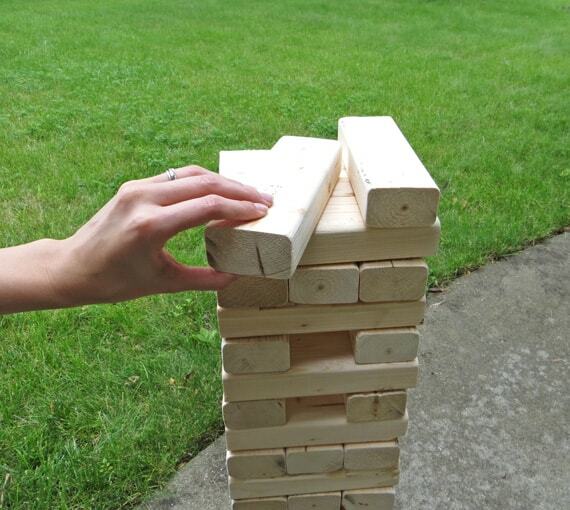 Did you love this tutorial for making your own life size jenga yard game? Make sure you pin it for later! If you make your own giant jenga game, be sure to come back here and tell me about it! Do you just want to buy a giant jenga game? Even though I promise this project is easy peasy, if you are thinking "uh, can I just buy this??? ", the answer is: YES. Yes you can! More than 100,000 readers have come here to learn how to make their own giant Jenga game since this tutorial was first published in 2015. And a lot of you have had questions! What is the size of a Jenga block? In our DIY version of giant Jenga, our blocks are 1.5 inches tall, 2.5 inches wide and 7.5 inches long. How many Jenga pieces are there in giant Jenga? Our life-size Jenga game instructions as-written makes 48 pieces. Each 8 foot long 2 x 3 will make 12 pieces so if you want a taller game, just cut up an extra board! 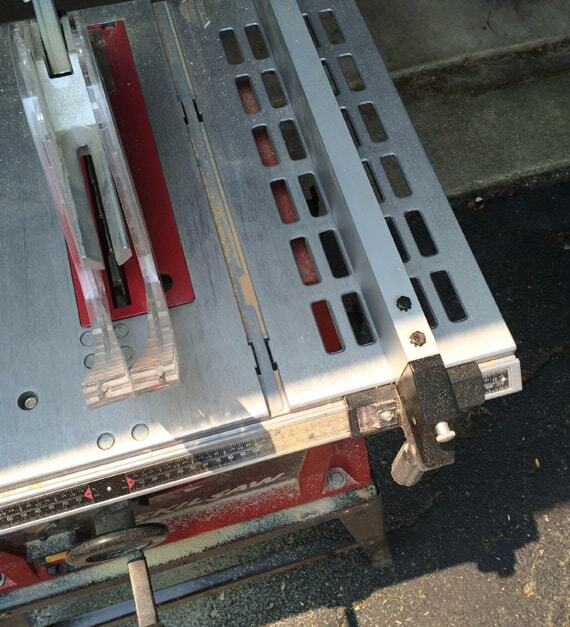 If you use five 8 foot boards, you will end up with 60 pieces. We don't recommend any more than 60 pieces because the game will get too tall to play beyond that because the height of the tower can more than double as you play. How many layers or rows is in a jumbo Jenga game? When you play a Jenga-style stacking game, the blocks go in rows of three to start. So if you have a 48 piece giant Jenga (made with four 8 foot 2x3's), you'll have 16 rows of blocks to start. If you use five 8 foot long 2x3s, your game will start with 20 rows of blocks. How do you stack Jenga blocks? To set up a yard Jenga game, lay three blocks, long sides touching, side by side on the ground or playing surface. For the next layer of blocks, stack a set of blocks side-by-side, running perpendicular to the first set. 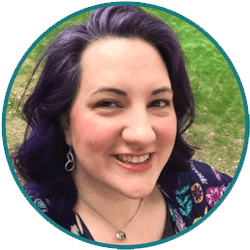 Another way to say it might be: If the first layer of blocks runs up-and-down, the next layer of blocks should run side-to-side. Alternate the direction of the stacked blocks for each layer until all blocks are in the stack. How do you play giant Jenga? Playing giant Jenga in your yard has really similar rules to the table top version. Set up is the same: Sets of three blocks stacked on top of each other in an alternating pattern. Once the pieces are set up, one person takes a turn by choosing a block in the stack (except from the top layer) to remove. For their turn to be successful, they need to remove one block and place it on the top of the stack (continuing the appropriate alternating pattern) without the tower falling down for 10 seconds after being placed or until the next person begins their turn, whichever comes first. If the tower falls down, you lose and your opponent(s) are declared the winners. The way you win at giant Jenga is to NOT be the person who knocked the tower down. How many people can play yard Jenga at once? Just like the tabletop version, Jenga can be played with two or more players. How much is a giant Jenga game? 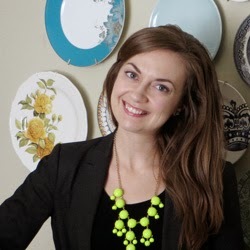 Prices will vary by region and quality of materials (and what you already have on hand). If you already have power tools on hand, you can make a giant jenga game for about $8 in lumber. Just want to buy your own yard jenga instead of making it? Amazon sells giant Jenga games here. What's the best way to store a giant Jenga set? A giant plastic tote, rectangular laundry basket or a durable bag (like an IKEA tote) are all great options for storing your giant jenga game between trips to the yard. Do you have directions for other DIY yard games? Thanks for asking! We'll have more coming soon! It's a little tricky to look at your phone or computer while you are actually working with power tools, so I created a handy printable-version of my jumbo Jenga tutorial so you can print it off and work from there! If you ever get stuck, though, be sure to pop back in to look at my pictures. 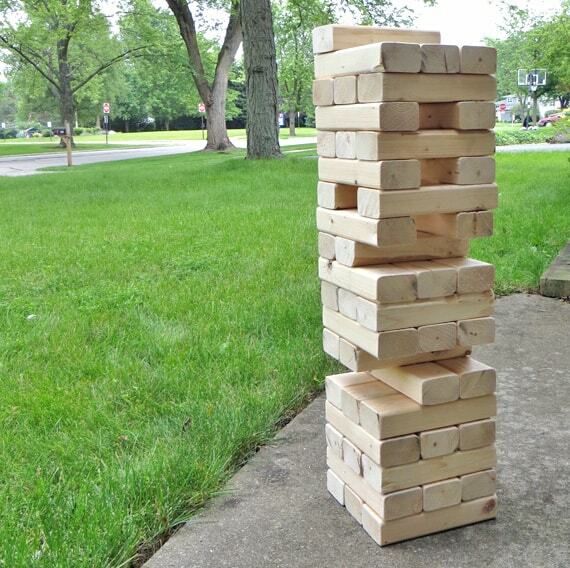 This giant jenga yard game is the perfect beginner level wood working project. 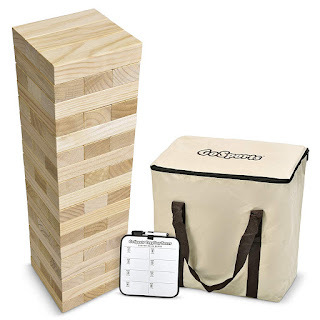 Giant jenga is fun to play in your backyard for BBQs or with your family. A Jumbo Jenga game is easy to make with hardware store lumber. Once your friends and family know you know how to make this, everyone will ask for yard jenga for Christmas! Mark the first 7.5" mark on each board. Use your first marked board to help you set the guide on your saw to automatically make 7.5" cuts. 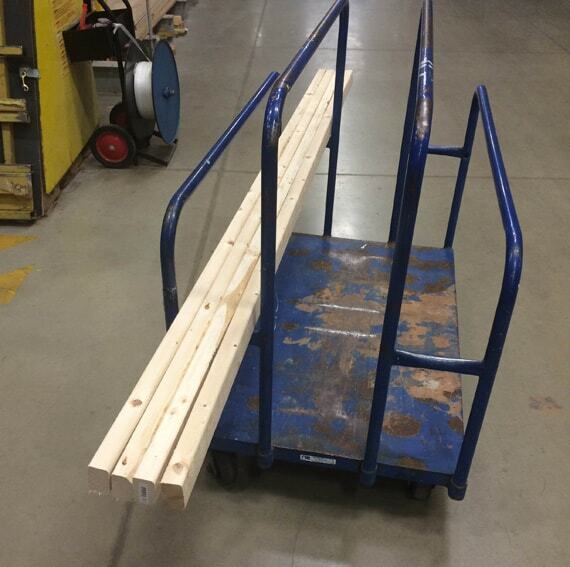 Cut each 8 foot board into 7.5" lengths. You will get 12 pieces from each board and have a scrap piece from each board left at the end. Sand each piece smooth with a mouse sander (don't forget to wear your work gloves and eye protection!). Paint or stain each sanded piece if desired. Stack your Jenga pieces in layers of 3, changing the directions of each piece as you change layers. To play, each player takes a turn removing one piece from the stack and then placing it on top of the tower. The first person to knock down the tower loses. 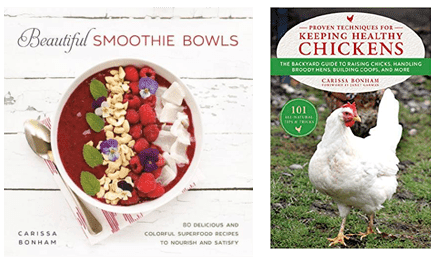 Helpful photos for each step are available on the Creative Green Living website. Don't stain it. Instead get a set of colored sharpie markers and when ever you bring out the game, have each guest decorate it as a kind of guest book. Fun memories! How do you store this? in a rubbermaid tote in the garage or shed would work nicely.